MWI’s Negotiation Workshops provide a framework for conducting “win-win” negotiations through hands-on exercises and provides an opportunity to practice skills using real life case studies. Participants can expect to learn negotiation tactics to improve their skills in the areas of effective communication, building long-term, strategic relationships; maximizing the value available in every deal and dealing with difficult behaviors. 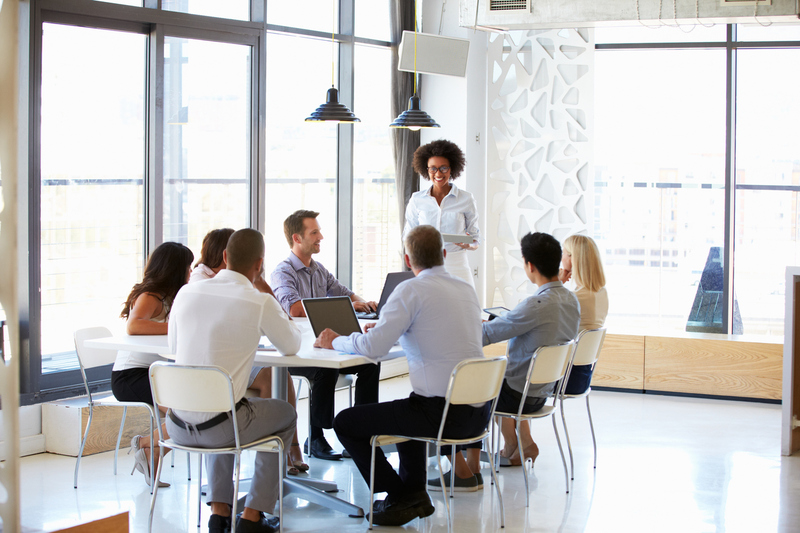 Customized Training: MWI’s Negotiation Workshops can be delivered in a range of formats for different audiences in a variety of industries around the world. Whether it’s a two-day program at a company’s headquarters or a half day presentation at an annual sales meeting, we deliver workshops that are interactive and meet your specific needs. Diagnostic Assessment: Every participant completes a diagnostic assessment to better understand the group’s learning goals so the negotiation training team can create a program that is customized for each group of participants. Ongoing Learning & Support: Participants continue to receive negotiation tips and expert advice for a full year after the workshop. 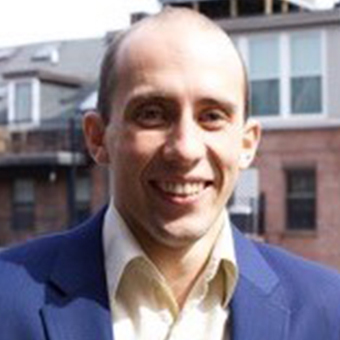 Justin Wright is an experienced ADR practitioner, providing both mediation and negotiation training and coaching for MWI. In addition to his work with MWI, he has served on the training team at Harvard Law School’s Program on Negotiation, for both their semester long course on negotiation, and semester long course on mediation and conflict management. He has also mediated over 100 cases in the last year alone, including business, interpersonal, contract, housing and harassment prevention order matters referred by the Massachusetts Trial Court. Justin brings this wealth of hands-on experience and application to his negotiation training and coaching practice. Justin has designed and led trainings for corporate, educational and non-profit institutions in the US and abroad. Examples include trainings for audiences that range from international banking professionals to rural Mexican farming cooperatives. Because of his focus on ethics and resource economics while at Yale University, Justin is particularly interested in improving the productiveness of conversation, or negotiation between activist groups and decision makers around resource management. Most recently, he has been working to facilitate conversations within various communities about how to respond to climate change and with student activists at Tufts University and Swarthmore College negotiating with their administrations to divest from fossil fuels. Rob Wilkinson is a negotiation trainer who helps organizations deal with negotiation, leadership and management challenges. 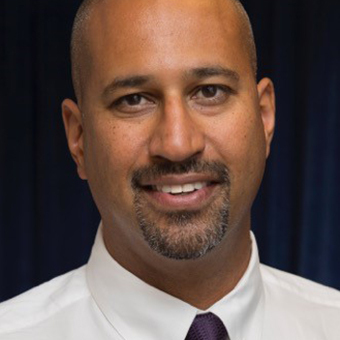 He is on the faculty at both the Kennedy School of Government at Harvard University and the Fletcher School of Law and Diplomacy at Tufts University. Rob also served as a Special Advisor on Negotiation at the Massachusetts Institute for Technology (MIT). Rob teaches negotiation and management at the graduate level, and is a multiple nominee for the Paddock Award in Teaching Excellence. Rob has successfully supported numerous Fortune 500 companies, major government agencies, and international organizations, helping them to improve their negotiation skills and to increase their effectiveness. He has over 20 years of experience in more than 35 countries, with the private, public and non-profit sectors. Clients include Chevron, General Mills, McDonald’s, IBM, Fidelity, MITRE, Deloitte, PricewaterhouseCoopers, Philips, The US Postal Service, The World Bank, International Monetary Fund (IMF), United Nations, National Urban League, World Wildlife Fund, Red Cross, US Office of Personnel Management (OPM), and the White House. Previously, Rob held a number of management positions with the United Nations Department of Peacekeeping Operations, Oxfam and the Department for International Development (DFID). He has worked extensively in the US, Asia, Africa, Europe and the Americas. “Theories and Indicators of Change.” United States Agency for International Development. March 2013. “Preventing Violent Conflict.” Department for International Development, United Kingdom Government. March 2007. Bobbi Thomason is a Senior Fellow and Lecturer at the Wharton School at the University of Pennsylvania, where she teaches MBA and Executive courses on Negotiation. Her research broadly examines how individual experience work and pursue their careers in globalizing and developing economies. Her research explores, for example, women’s attainment of executive leadership in the Middle East and Africa, as well as men and women’s experiences negotiating in local and global settings. Bobbi has worked in conflict management consulting and as a Research Associate at the Harvard Business School and the Harvard Kennedy School. She is the International Researcher for Sheryl Sandberg’s Lean In: Women, Work and the Will to Lead and an advisor to the Lean In Foundation. Her research is featured in national and international media, including PRI’s The World, Smithsonian Magazine and KQED. She has a B.S.F.S. from Georgetown University and M.A. from Columbia University. Bobbi earned her Ph.D. in Management Science and Engineering from Stanford University. “Enacting a Constellation of Logics: How Transferred Practices are Recontextualized in a Global Organization.” Academy of Management Discoveries. November 2015. Vol. 2, No. 1. “Status Reinforcement: The Psychological Experience of Locals Striving for Global Employment” Organization Science. December 2016. Michelle Joy Wecksler offers over twenty years of experience as a global trainer and consultant in the fields of negotiation, conflict management, mediation, alternative dispute resolution, and interpersonal communication. She has worked with a variety of clients including Coca-Cola Enterprises, Inc., the United States Air Force, the American Association of Retired Persons (AARP), the US Environmental Protection Agency, US Department of Agriculture, Deloitte, VF Corp, IBM, Starbucks, McDonald’s, MedImmune and Thomson Reuters. 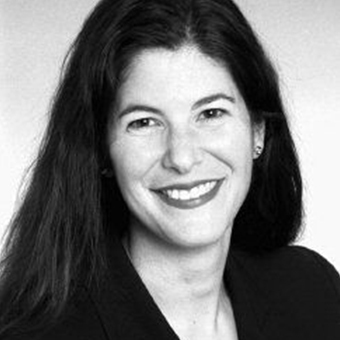 Ms. Wecksler also served as the Alternative Dispute Resolution Practice Group Leader in the Legal Management Services Group for Ernst & Young, LLP where she assisted corporations in the design and implementation of strategic legal management initiatives, with a special focus on conflict management. 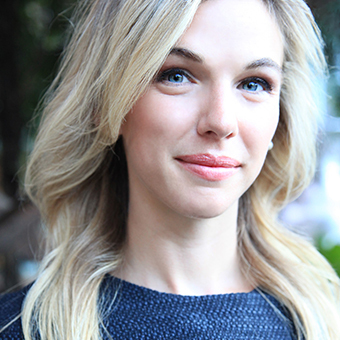 In addition to her work as a trainer and consultant, Ms. Wecksler has mediated over 1,000 cases including business, commercial and employment disputes. Ms. Wecksler is also a certified Six Sigma Green Belt. Ms. Wecksler provided negotiation and conflict management training programs for Johnson & Johnson, Prudential, PaineWebber, Morgan Stanley Dean Witter, and General Electric. She also assisted the majority of these companies in the design and implementation of employment dispute resolution programs. For more information about MWI’s Negotiation Skills Workshops, please contact Chuck Doran at cdoran@mwi.org or 617-895-4026.